Cinderella Project of Maine – Free and fabulous prom gowns for Maine high school students. The Cinderella Project of Maine is an initiative of Waldo Community Action Partners, a Belfast-based 501(c)(3) non-profit organization. 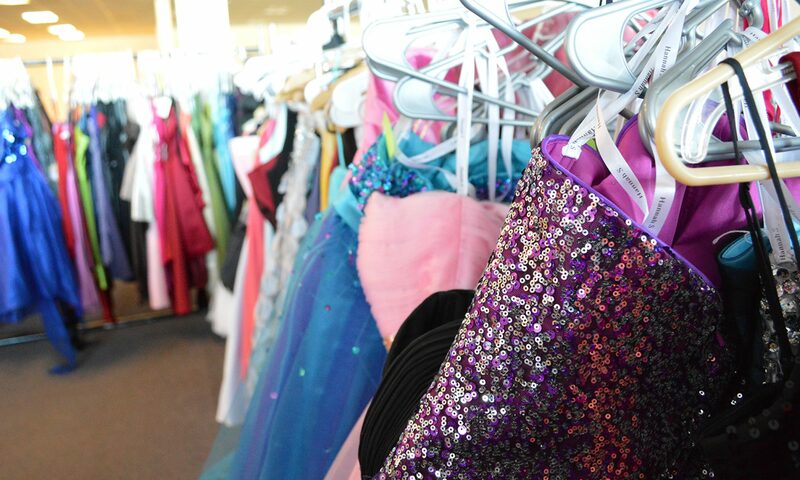 The Cinderella Project of Maine provides free and fabulous prom gowns to Maine high school students and promotes positive self-esteem and community volunteerism among teens. Giveaway events occur in April at the two project branches; Belfast and Gardiner.